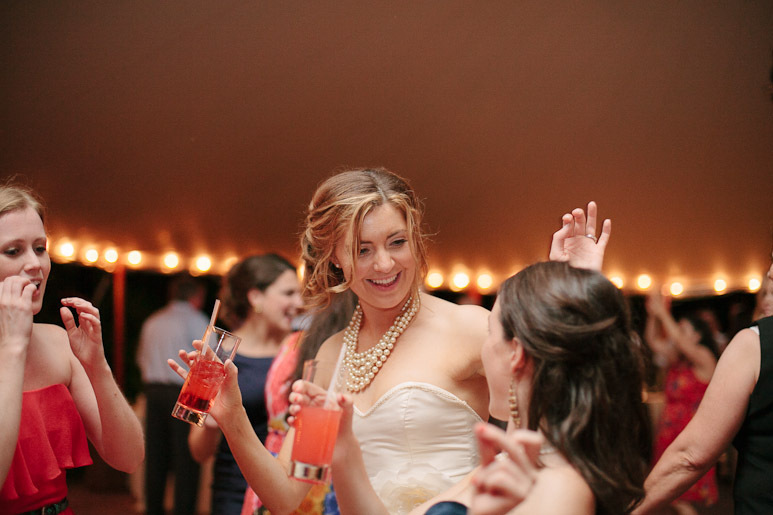 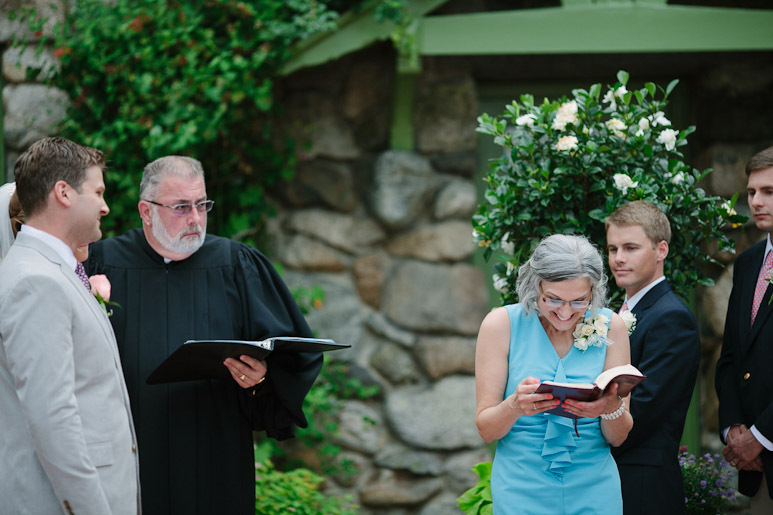 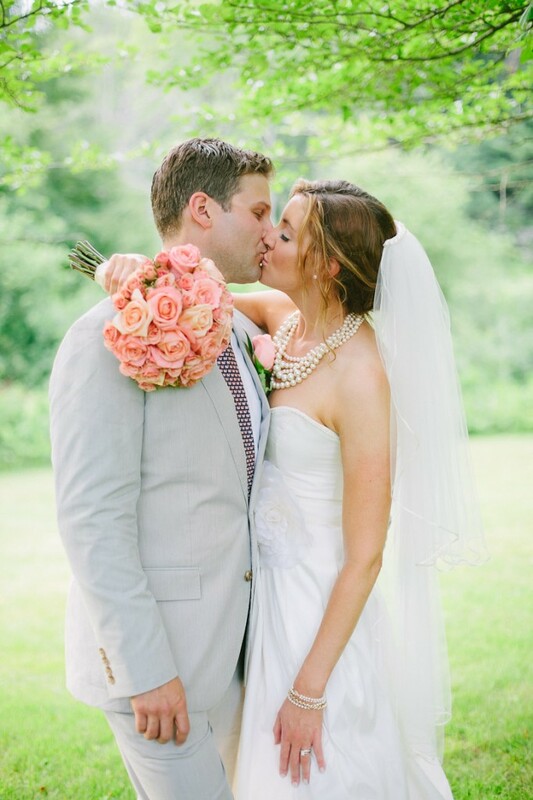 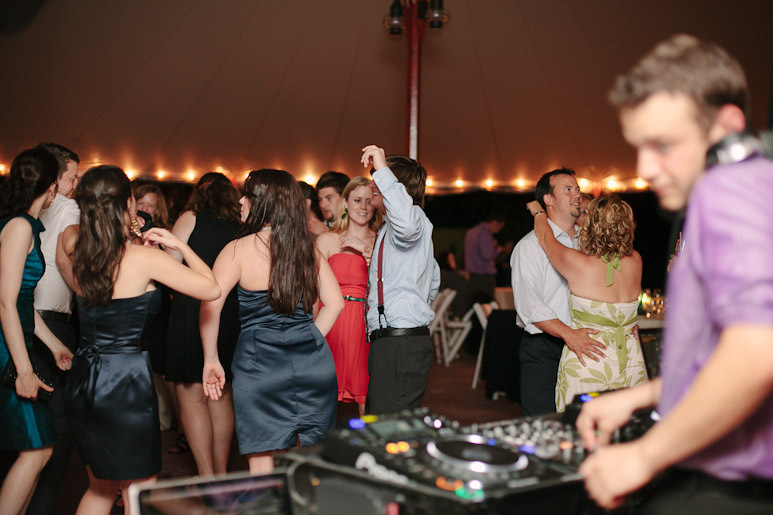 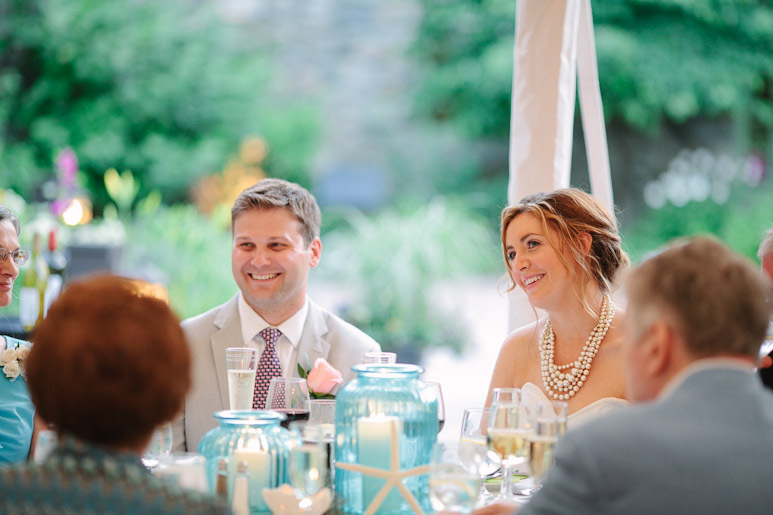 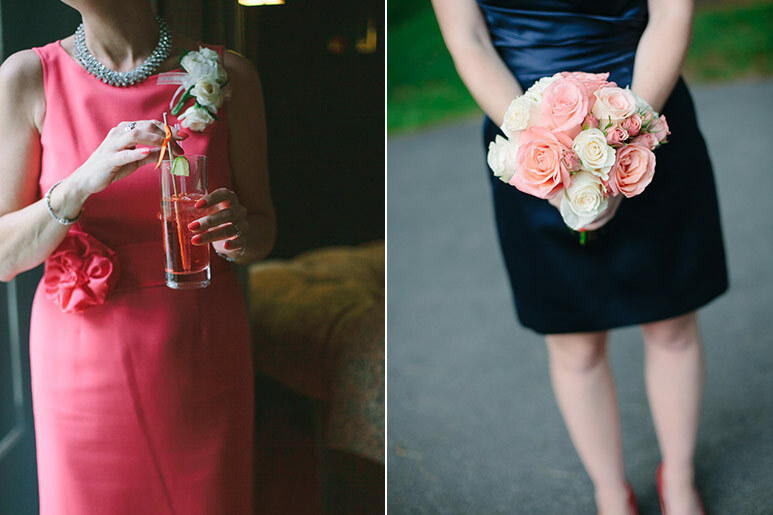 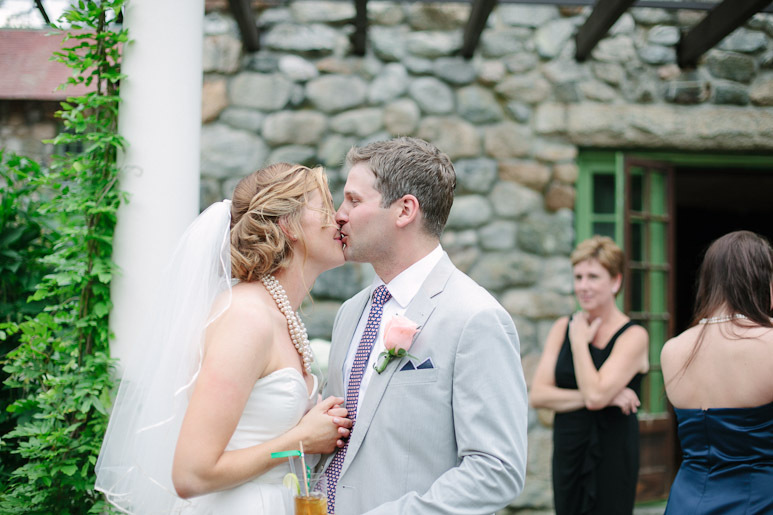 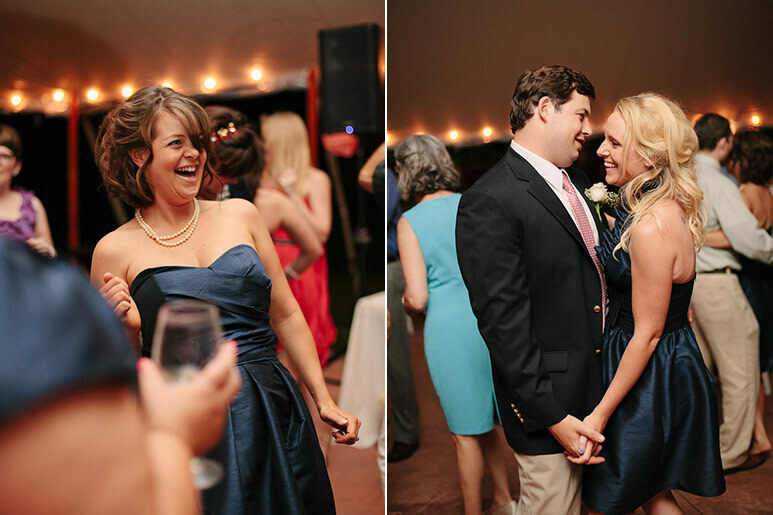 Here's more of a super sweet wedding with a super sweet couple at the Willowdale Estate in Topsfield, Massachusetts. 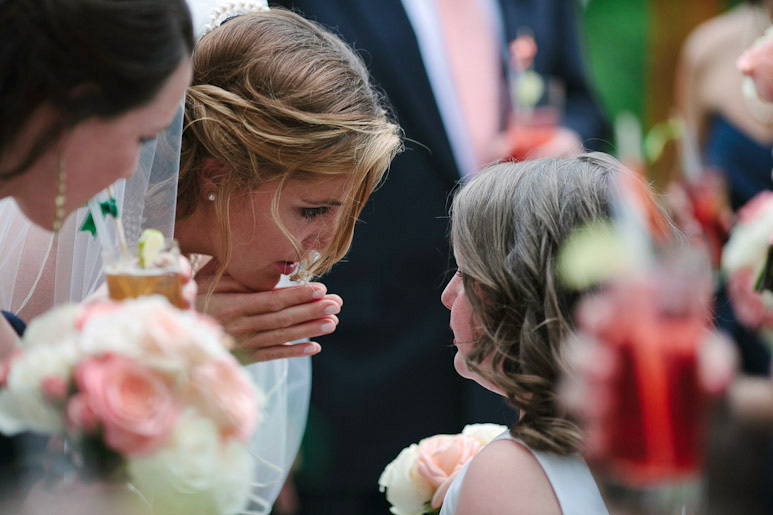 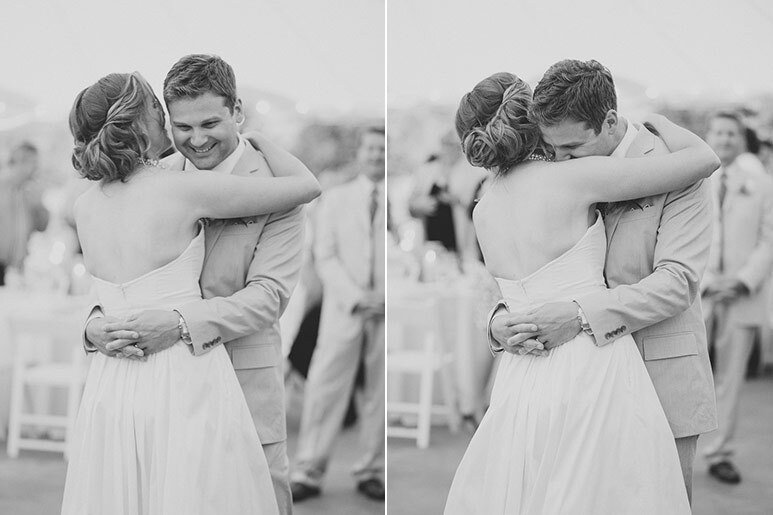 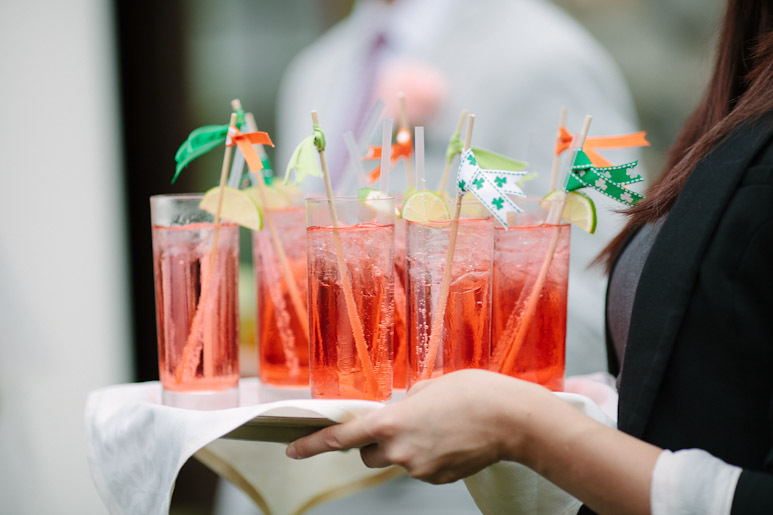 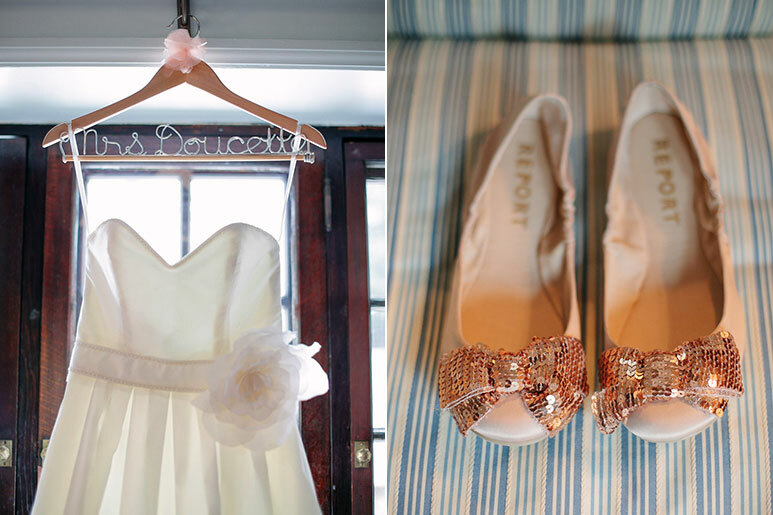 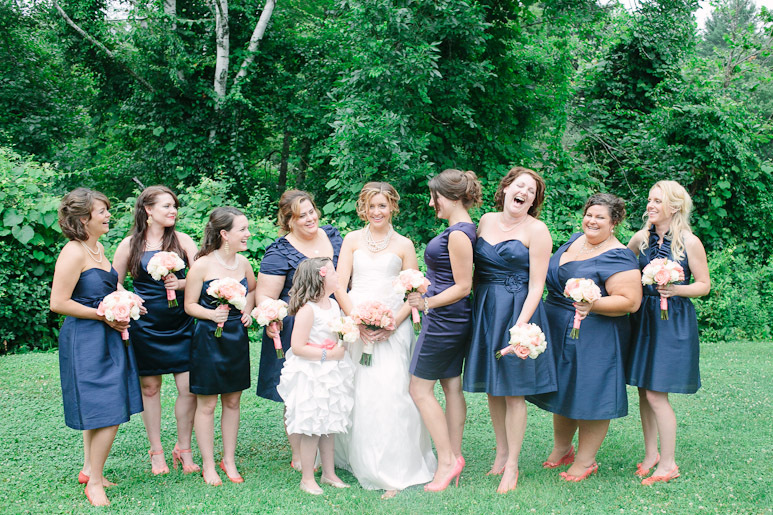 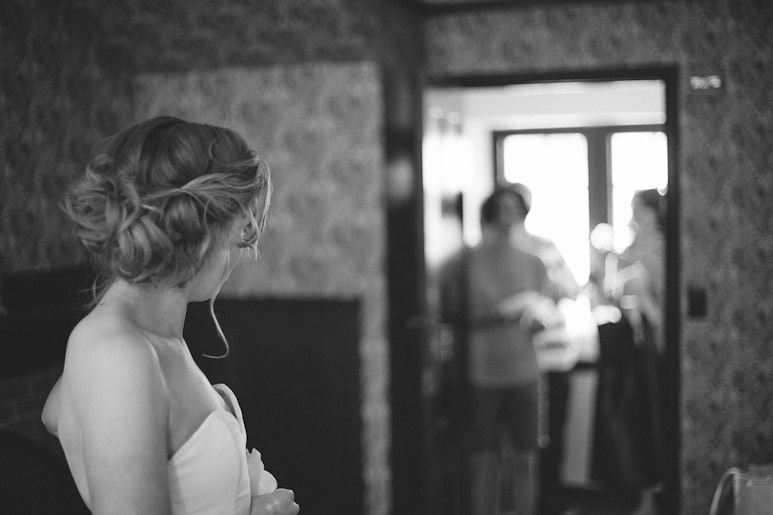 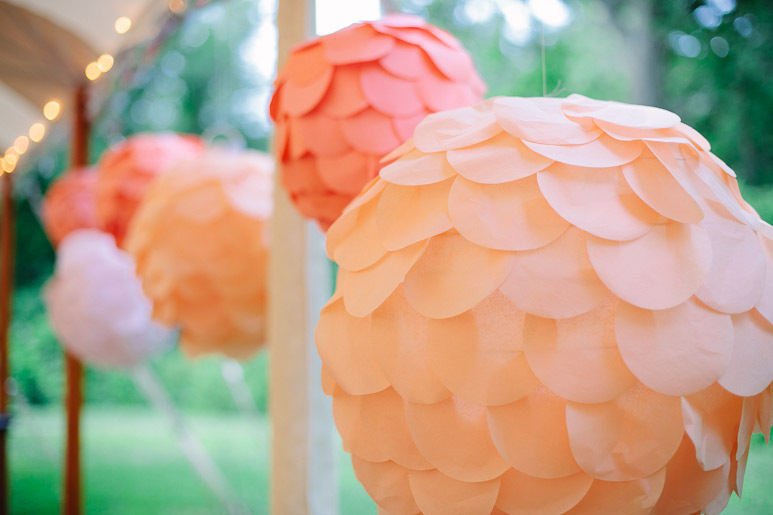 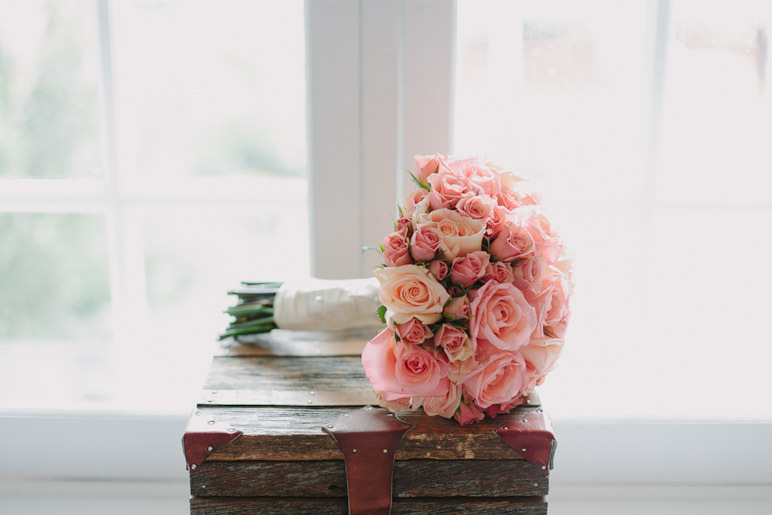 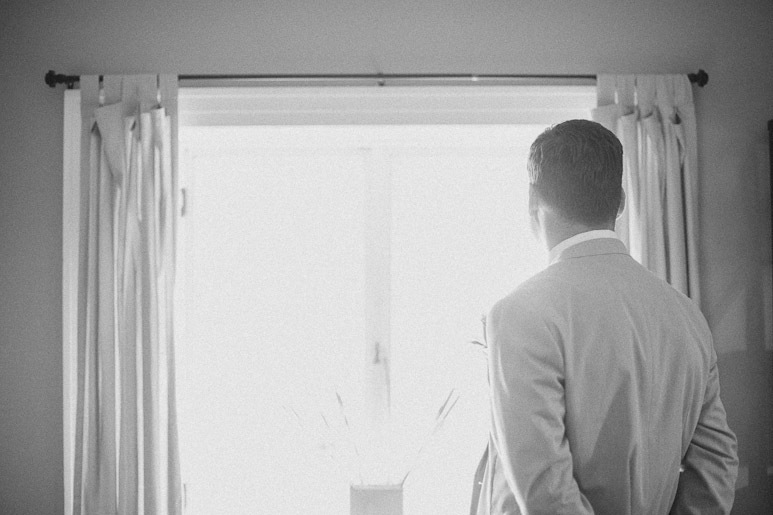 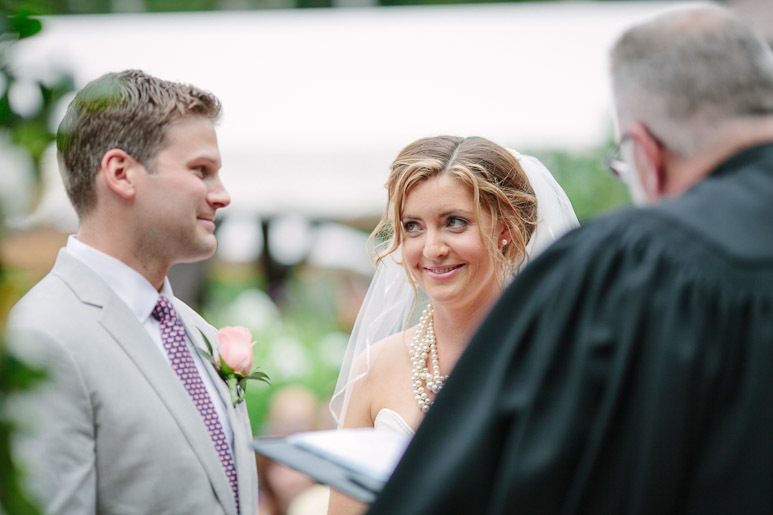 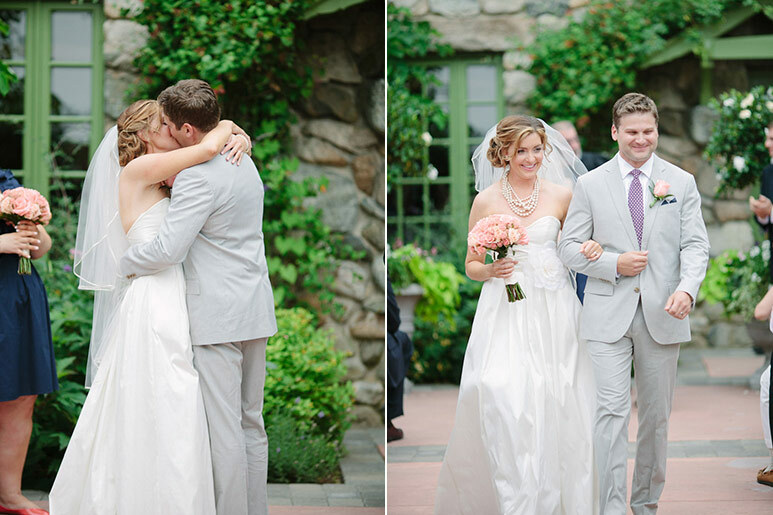 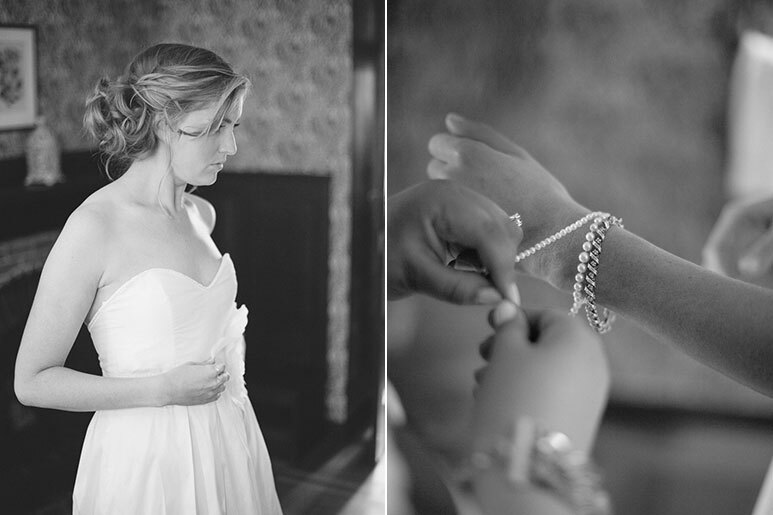 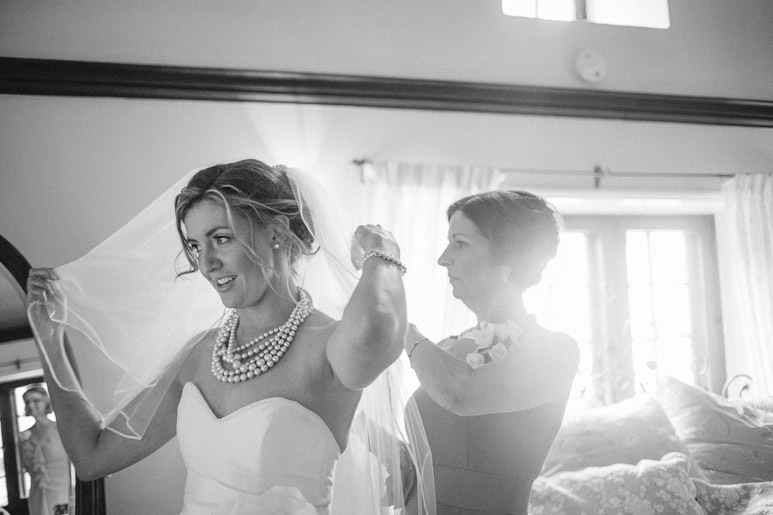 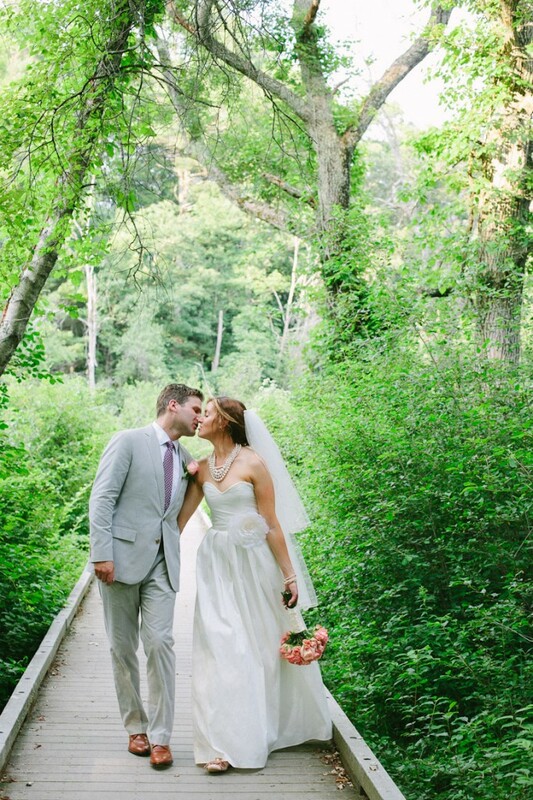 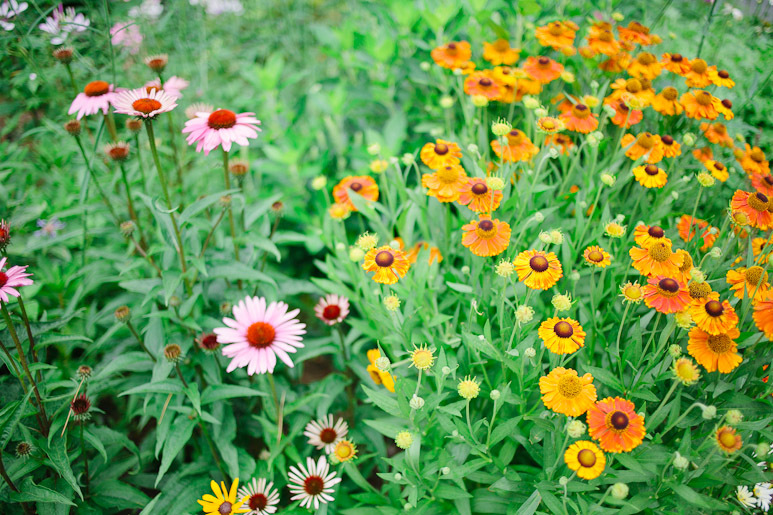 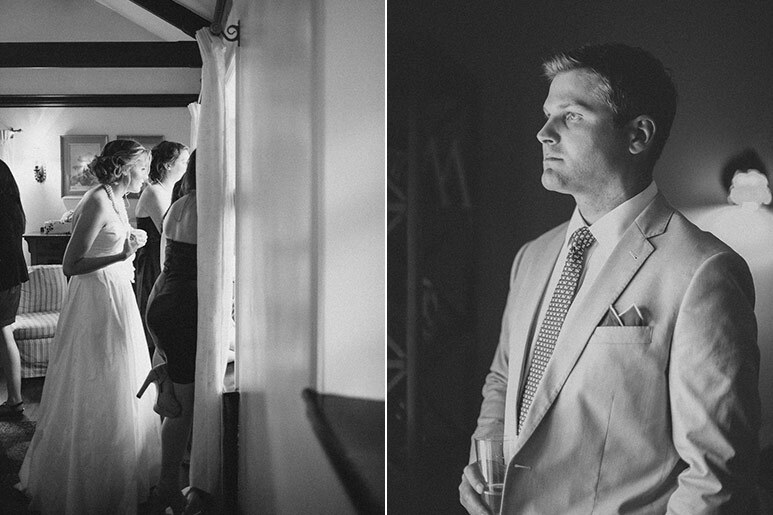 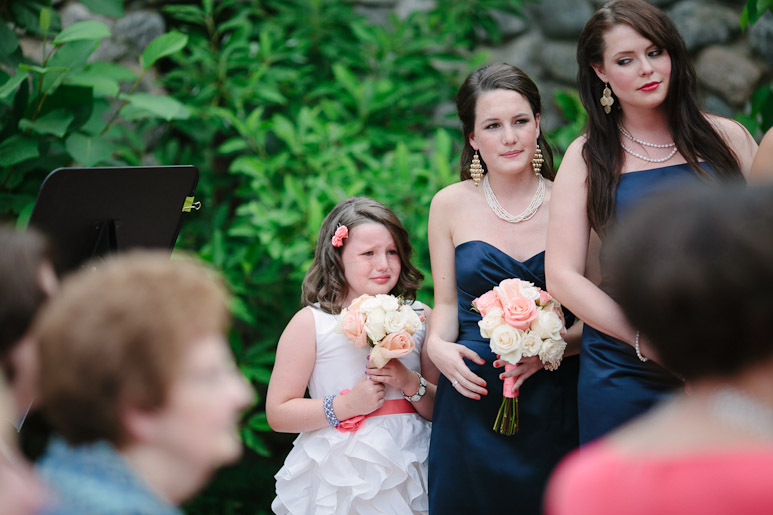 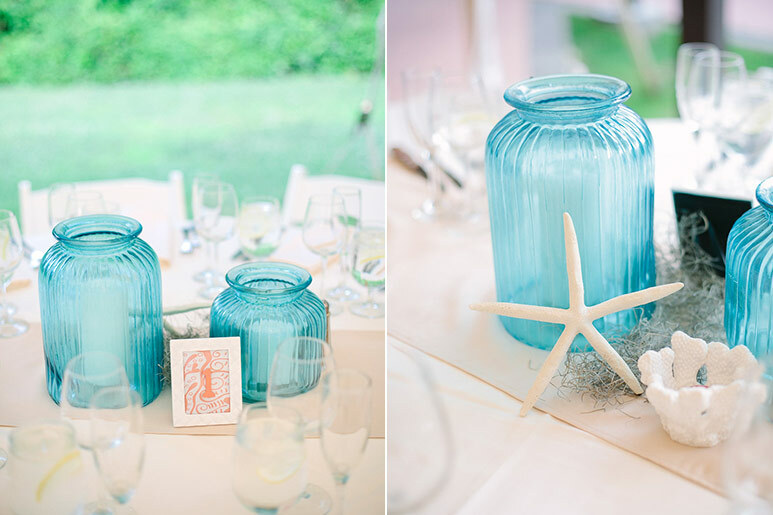 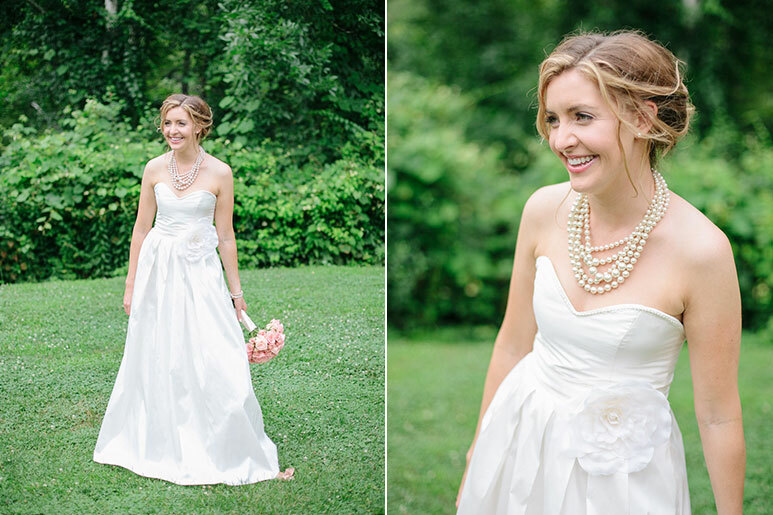 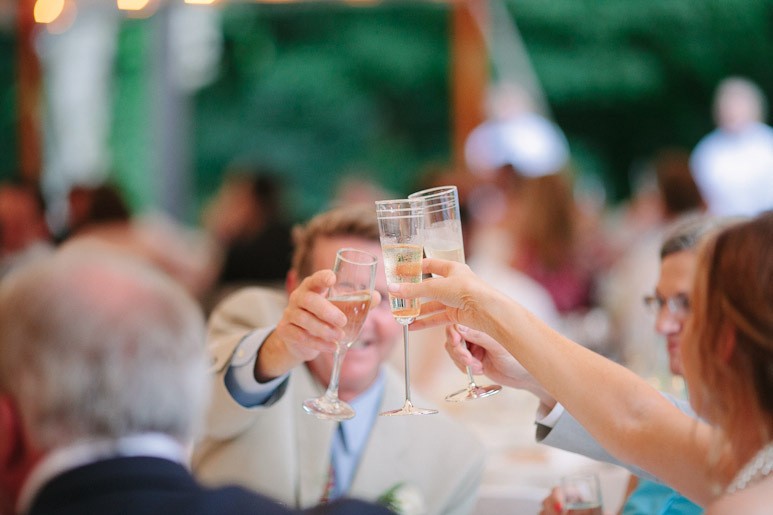 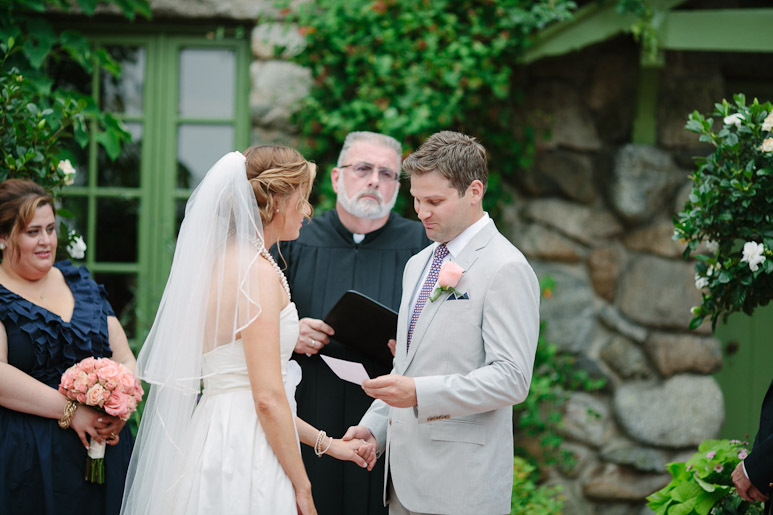 Here’s a really sweet Willowdale Estate wedding with a really sweet couple. 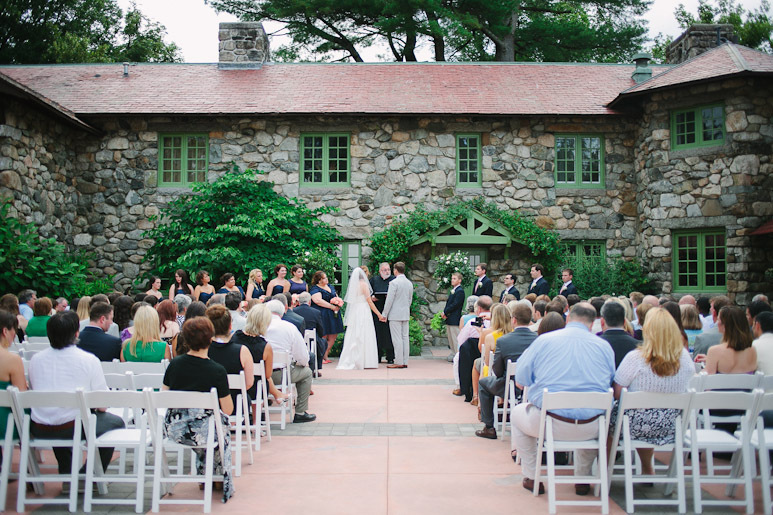 Photographed for Kim Meserve at the Willowdale Estate in Topsfield, Massachusetts.